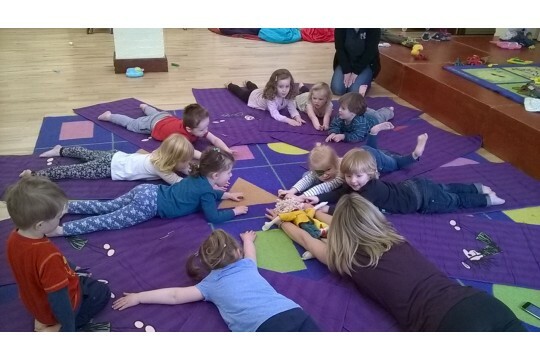 Sherington Pre-School is a village hall based, friendly, rural preschool. We have been caring for pre-school children from the village and surrounding area for over 40 years. We promote a relaxed and happy atmosphere focusing on learning through play, within a safe, stimulating and nurturing environment. We encourage each child to develop and flourish in a happy, supportive and secure environment enabling them to be confident, challenged and successful life-long learners. 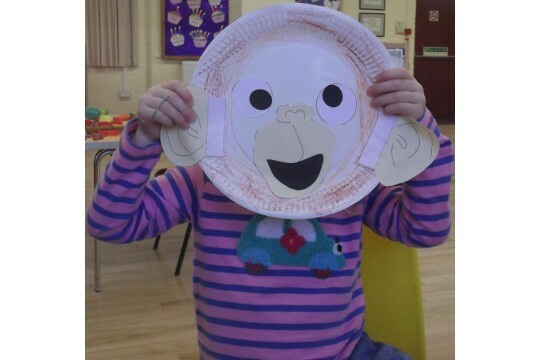 Sherington Pre School offers families friendly, flexible, high quality and affordable childcare. We have up to 40 children registered with us at any one time attending various sessions. Many of these children feed into the local primary school, ensuring it's survival. We encourage a sense of community with visits around the village. Local residents and organisations interact with us regularly. We take part in community events such as the May pole festival and Christmas Bazar. We aim to send our children on in to main stream school, confident and well rounded in all areas of the EYFS.